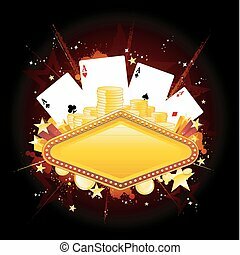 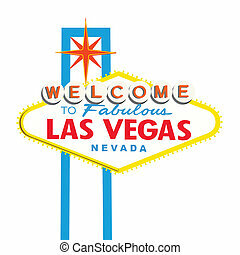 Blank vegas sign. 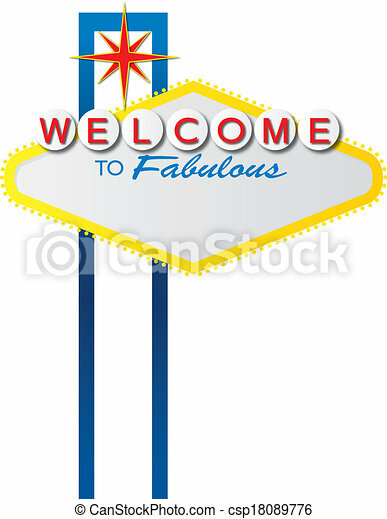 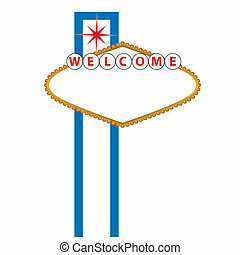 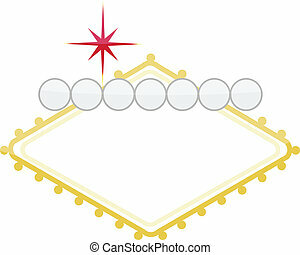 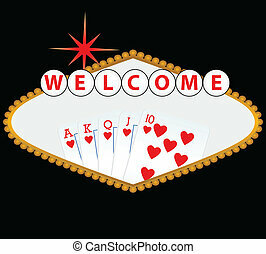 The iconic las vegas welcome sign, which is in the public domain, with a blank space for text. 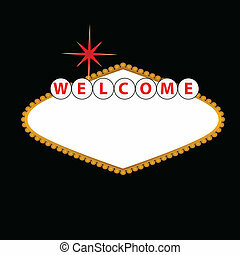 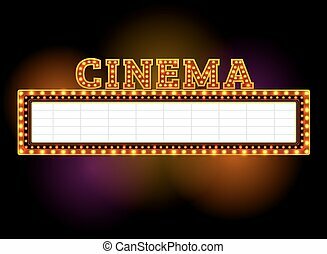 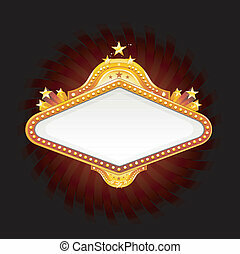 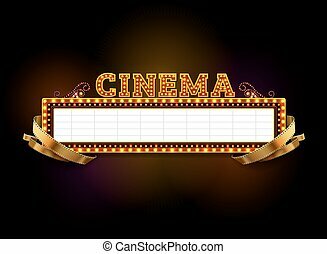 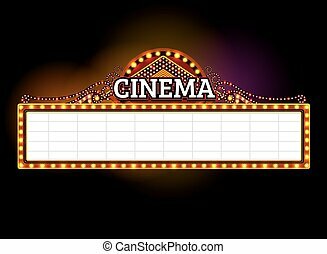 theater sign.cinema sign.las vegas sign. 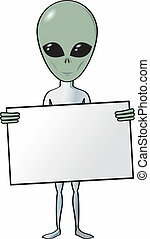 A cartoon alien holding a blank white sign. 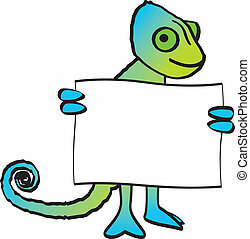 A cartoon smiling chameleon holding a blank sign. 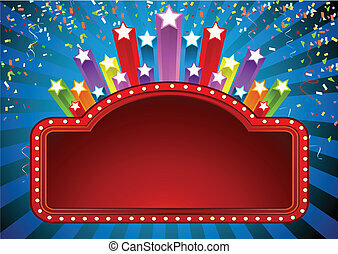 A cartoon George Washington holding up a blank sign. 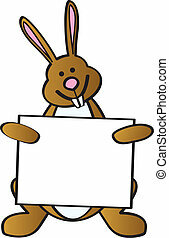 A cartoon rabbit with large teeth holding a blank sign. 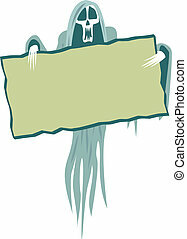 A cartoon depiction of Abraham Lincoln holding a blank sign. 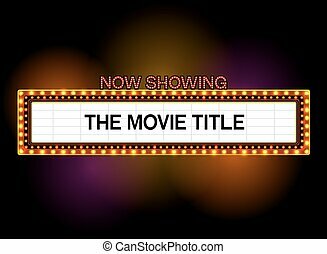 A smiling cartoon pirate holding a blank sign. 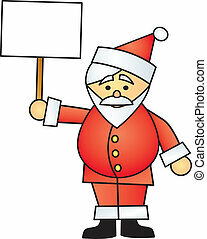 A cartoon Santa Claus holding up a blank sign. 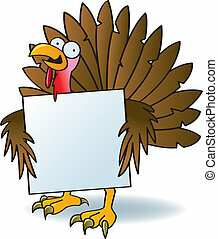 A silly turkey with crazy eyes holding a blank sign. 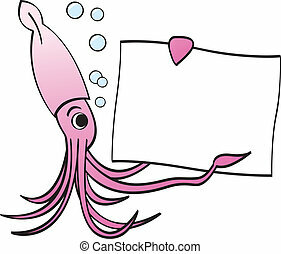 A cartoon squid holding a blank sign and pointing to it. 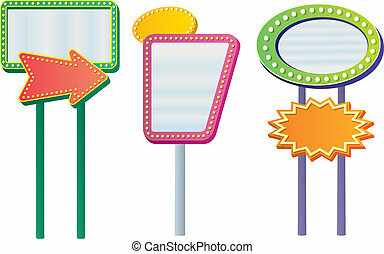 A scary haunted ghost holding a sign. 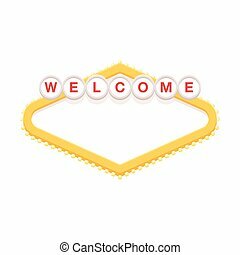 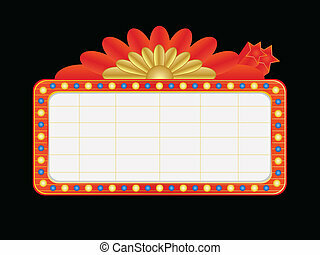 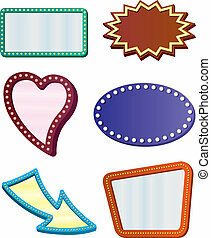 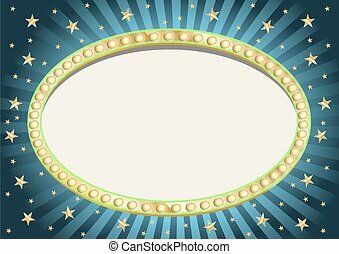 Six frames or borders designed to look like retro signs. 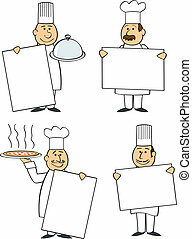 Four different chefs holding blank signs. 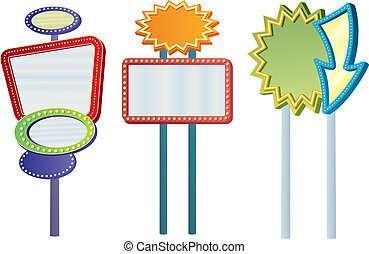 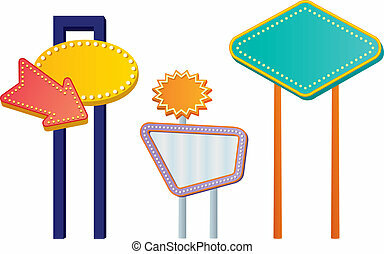 Three blank, retro roadside vintage signs with lights.